We all know Austin is cool. 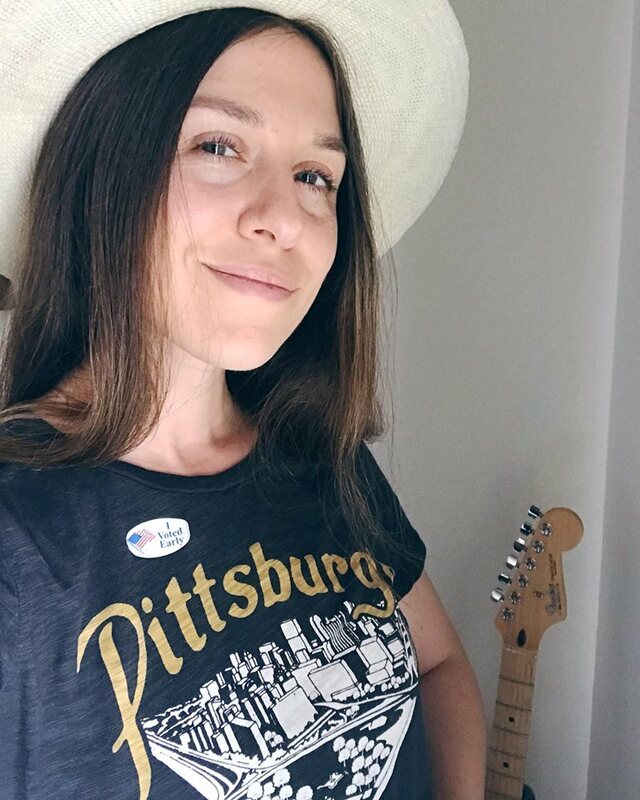 In fact, Austin was recently named the fastest growing city in America again (I think I’m going to design a t-shirt that says, “I moved to Austin before it was cool to move to Austin”). There are a lot of big ideas coming out of this unique city and now Austin can add another innovative business to its growing list. 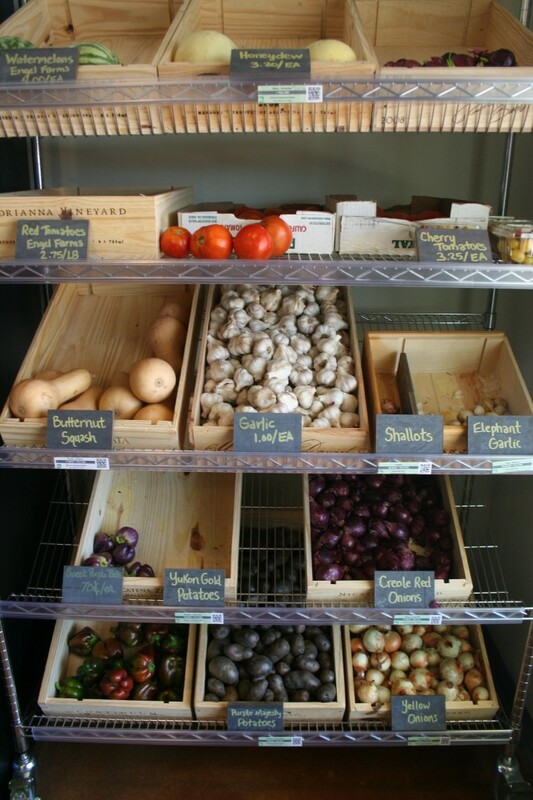 In.gredients is the nation’s first zero-packaging, zero-waste grocery store in America. 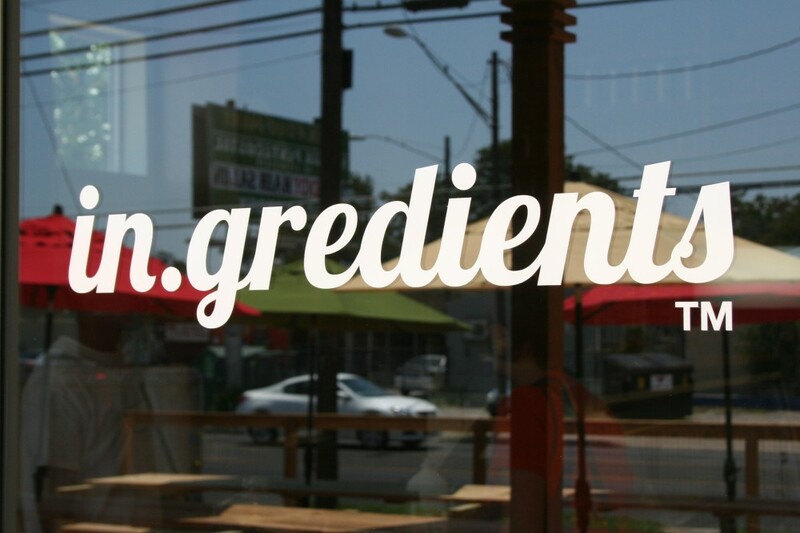 Located in East Austin, In.gredients boasts a wide array of locally-sourced produce (which includes milk, meat and cheese), dry goods, condiments and cleaners for purchase. The concept is simple: customers bring in their own containers and bags (containers are also available for a small fee), fill them up with desired products, weigh them, then pay for groceries at the front counter. No bulky packaging and no plastic bags. In the days of excess eating and waste, In.gredients hopes to “minimize waste” while promoting “healthy sustainable lifestyles”. What struck me first about the store are the prices. The majority of products are organic and locally-sourced, but I was happy to discover that in spite of these two attributes, items are fairly priced. The real savings comes into play when, as a person like me who only needs to purchase small servings, one can decided how much olive oil, agave nectar, pasta or quinoa they want. No excess food going to waste around the house. 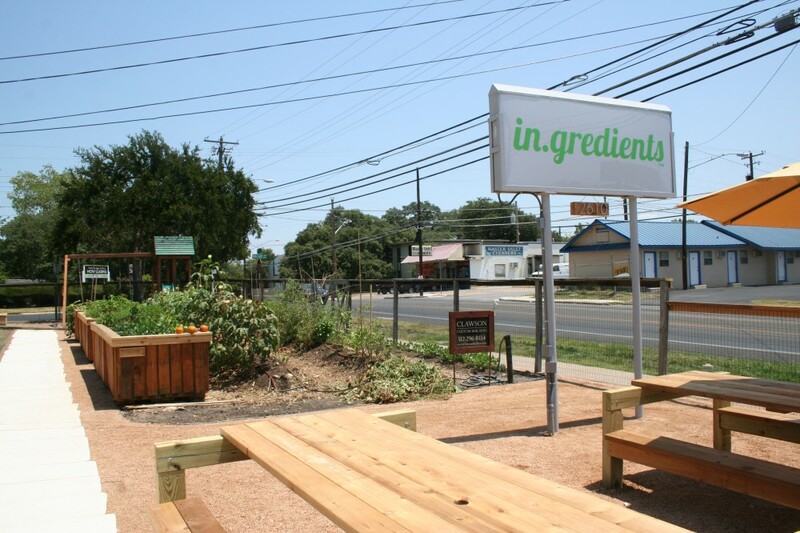 Another perk is that In.gredients offers local food and beverages for noshing and sipping on their shaded patio. Customers can chose from items such as bagels from Rock Star Bagels, empanadas from Mmmpanadas, coffee from Third Coast Roasting and local draft beers. From 4-6PM, beer and wine are $1 off. The layout is sleek and simple with Dwell-worthy aesthetic. Underneath the In.gredients sign lies a sprawling vegetable and fruit garden and next to that, a playground for the kiddies. Parking and shopping carts are ample and the friendly staff will help answer any questions you have. 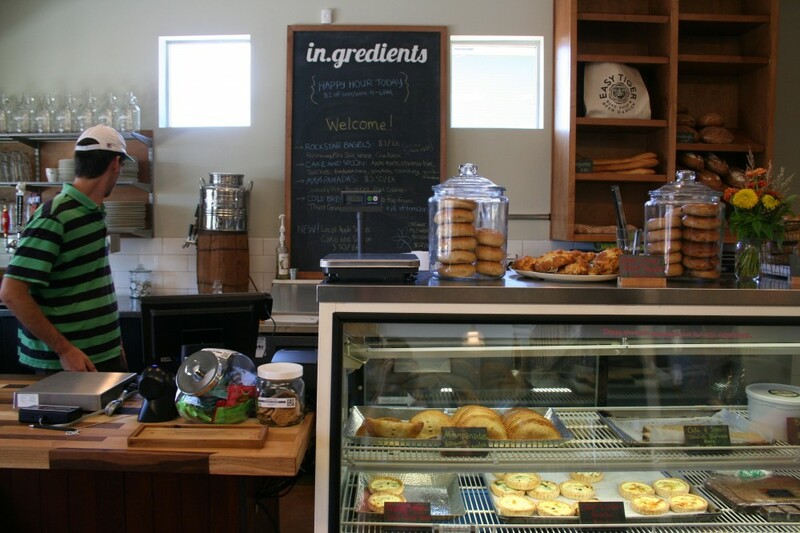 In.gredients is perfect for me because it’s in my ‘hood and offers nice variety to the limited grocery stores located on the Eastside. 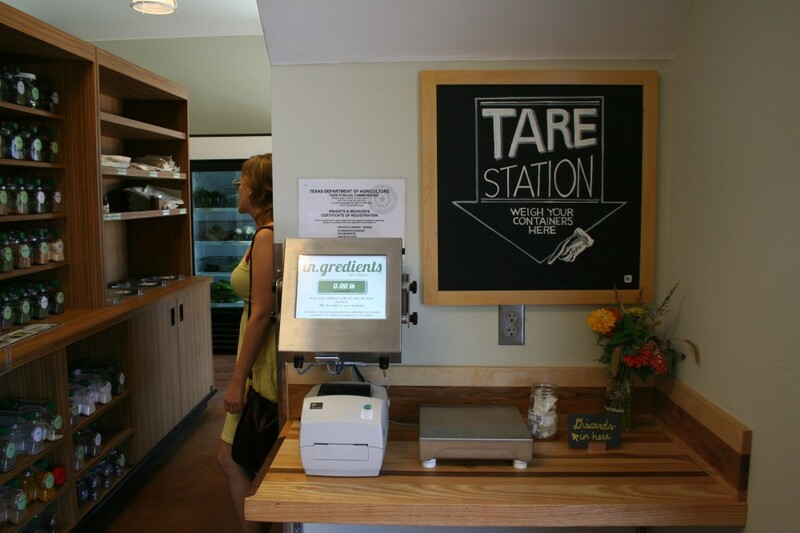 Even if you aren’t an Eastsider, it’s worth checking out In.gredients not only because it’s the first of its kind, but the prices make it easy to support organic and local vendors. This may be one of the coolest things I’ve ever heard of! Such a genius idea…especially for those not needing to buy in bulk (like me). I wouldn’t mind going to a place like this that allowed me to buy only what I needed! You think they have something like this up in Dallas? I’m going to need to do a search. Actually, Penzey’s originated in Wisconsin, where there are stores in Madison and Milwaukee. Thanks for writing this up! I’m in the neighborhood but haven’t made it there yet. I was worried the prices were going to be ridiculous for real grocery shopping, so it’s good to here that maybe that’s not the case! Oh man, they stole my Lobster font! This is cool! I hope it spreads over to New England! 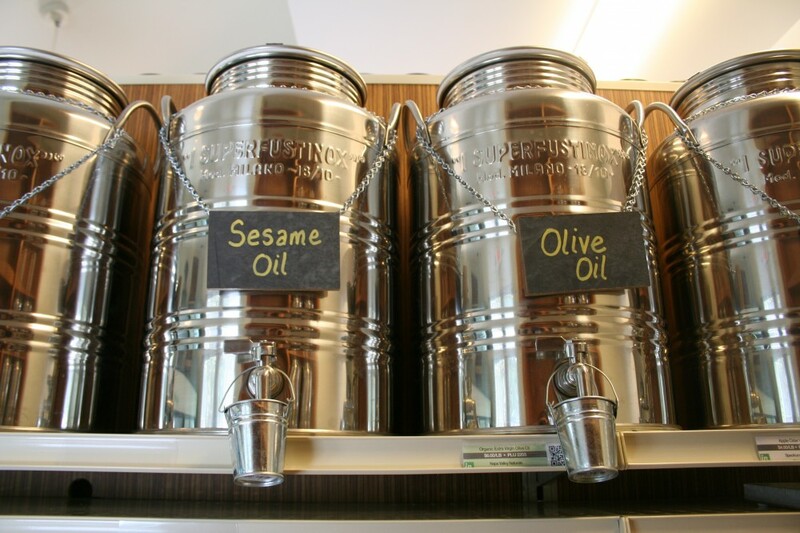 Wow, this looks very unique, and the picture of the olive/sesame oil dispensers are especially intriguing. Do you know if this company plans on staying local, or if they’re going to branch out? Remember people say one thing but they really don’t want to have to carry around a bunch of containers to go shopping and the prices were expensive. I feel bad for the person who put up capital at risk for this gamble. I would have told them don’t unless you like losing money.